Welcome to the final article of the best deck series for Clash Royale. Of course, to close it all out, we have legendary arena. 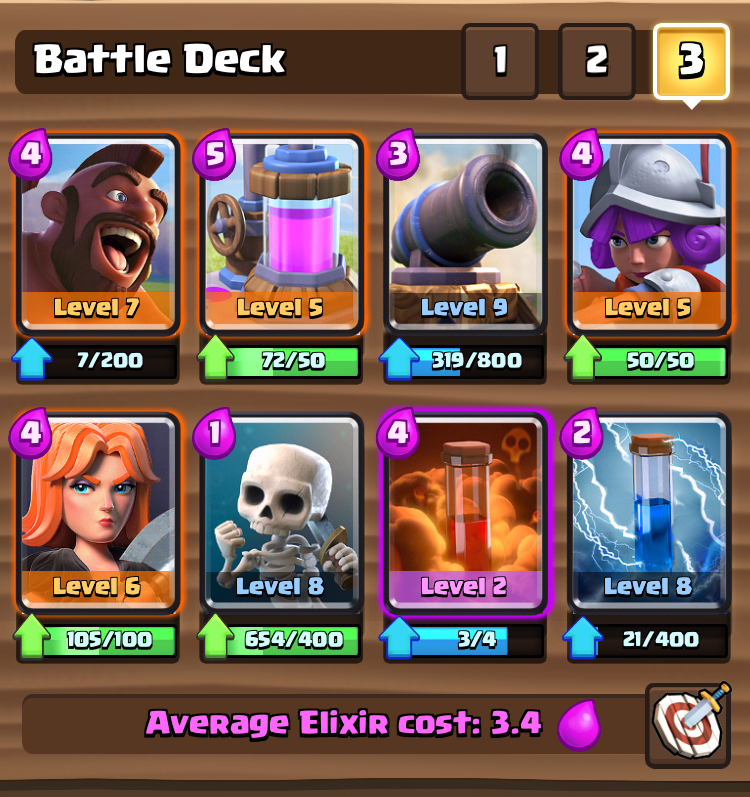 Up here, competition is extremely stiff, so you need to be able to succeed with the best decks possible for Arena 9. 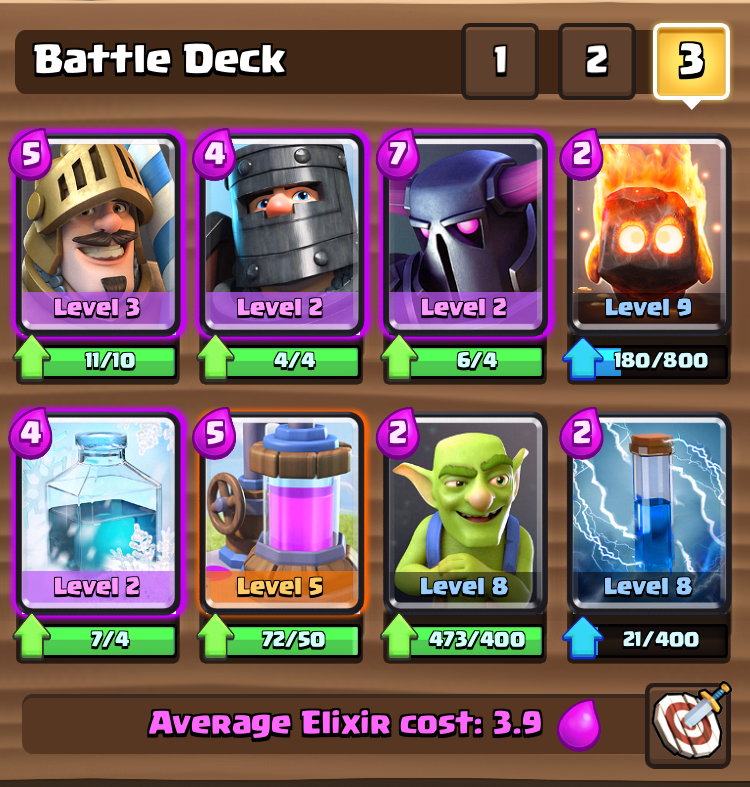 So without further adue, I give you the best legendary arena decks in Clash Royale for 2016! Up in legendary arena, this is a relatively new best deck, but it still works very well against almost any strategy. The combination of giant, musketeer, mini-P.E.K.K.A. or prince, musketeer, mini-P.E.K.K.A. makes it a tough counter to beat. 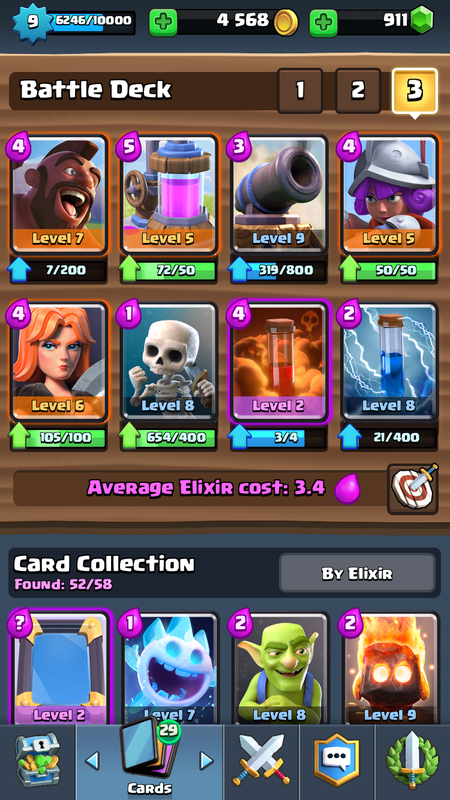 The only true way to beat this push is to use complete spam of troops to overrun, but thats why poison and zap are included in this deck! Try to get either the prince or the giant to the tower, since doing so will result in huge damage! The double prince-P.E.K.K.A. 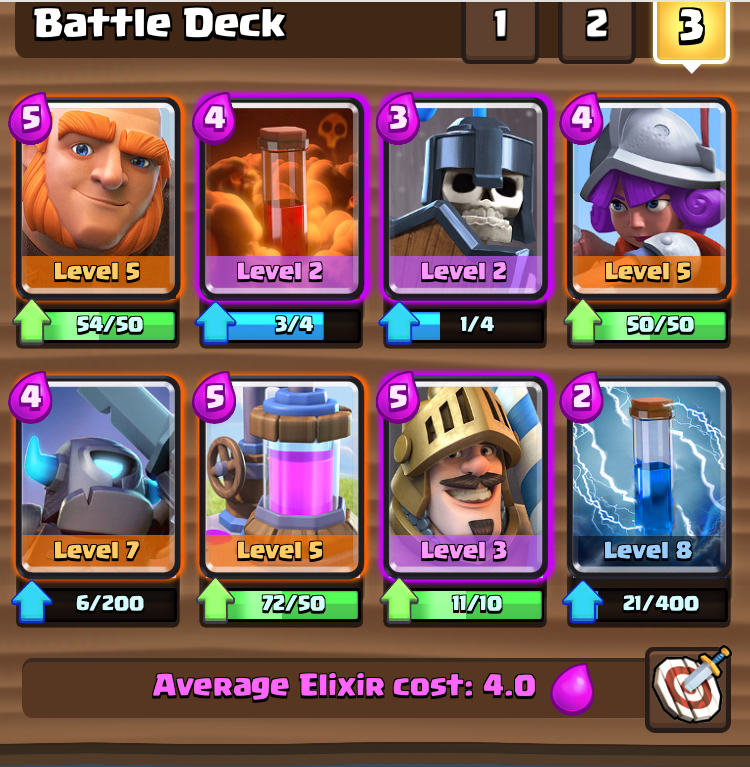 deck is one of the most classic Clash Royale decks but it still works wonders, especially in Legendary Arena. The whole key is to build up your push buy placing your P.E.K.K.A. in the back with double elixir starting and then start placing your other princes down. Of course, this is easily beat by minions, so have fire spirits ready. Once the units get to the tower, drop that freeze spell and see that tower absolutely CRUMBLE! Of course, we have to throw in the most OP deck in the game right now, the hog trifecta deck. The combination of hog, musketeer, and valkyrie are so strong up here in legendary arena, that is actually tough to lose if your cards are the right level. Like I said in the Arena 8 best decks article, the whole basis of this deck is you can get damage from any of the three “trifecta” cards. Just defend well and keep pumping up elixir and you will win up here in Legendary! Thank you guys so much for making it through this entire series! I know you Clash of Clans fans are absolutely hating me right now, but we will have some new Clash of Clans content coming soon in the future. See you guys soon! Pingback: 3 Best Clash Royale Legendary Arena Decks | Clash of Clans Guide, Strategies, Tricks and More!